Correctly mount the race radiator in your 1979-93 Mustang 5.0 with this Afco radiator mounting bracket. 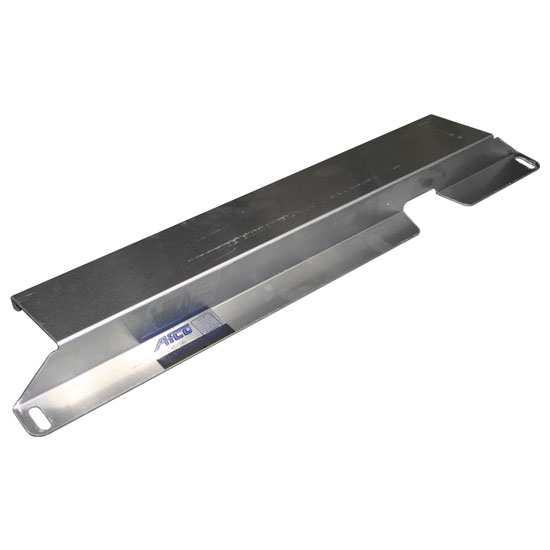 This Afco radiator mounting bracket is made from stamped aluminum for long lasting strength and durability. The aluminum finish adds great underhood looks. Afco's radiator mounting bracket is designed for use with radiator PN AFC-80109FN, AFC-80109N, AFC-80109NLS in Fox body applications. This mount will guarantee correct fitment.